Named the #1 Rock Band and #1 Country/Folk Band in the city for seven consecutive years by the Orlando Weekly, the band’s combination of Rock and Southern Soul, supported by Thomas’ self-styled “blood harmonies” with his sister Olivia are hauntingly beautiful and forge an uplifting “soul rock”, mixing the best of Classic Rock, R&B and Gospel. ‘Wade Waist Deep’ is packed with the characteristics that make American music timeless—the deep Southern heat of the guitars, the complex, pulsing rhythms, the breathtaking harmonies, and the themes of building a better life, a life you really believe in. Moving beyond his previous, confessional songwriting, where he sought relief from heartbreak and addiction, Wynn has reached maturity on ‘Wade Waist Deep‘, which sees him pushing for higher, spiritual fulfilment, overcoming fear to become the person you were meant to be. Wynn, who fell in love with the album Music from Big Pink by The Band in his early teens while his peers were into Green Day, opts to bring classic Country, Rock and Soul into the new century with songs that evoke the best of Crosby, Stills, Nash & Young, Levon Helm, and John Prine. 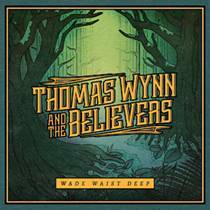 With two previous albums and several tours already under their belt, Thomas Wynn and The Believers have shared the stage with the likes of Cheap Trick, Gov’t Mule, Medeski, Martin & Wood, SIMO, Jason Isbell & The 400 Unit, Drive-By Truckers, and more. Thomas’ spirit-moving vocals, passionate lyrics, and emotional delivery are uniquely supported by Olivia’s engaging and captivating voice and presence. Her strong vocal harmonies and wide-eyed response is the perfect companion to her brother’s yearning banshee cries. 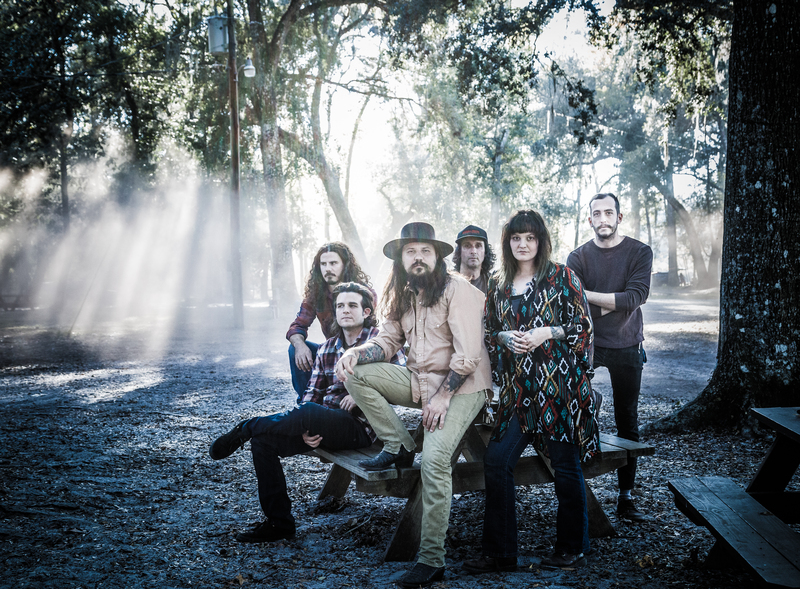 Hailing from a musical family, the siblings are heavily influenced by their father, Tom Wynn, the original drummer of the country-rockers Cowboy, as well as their church upbringing. 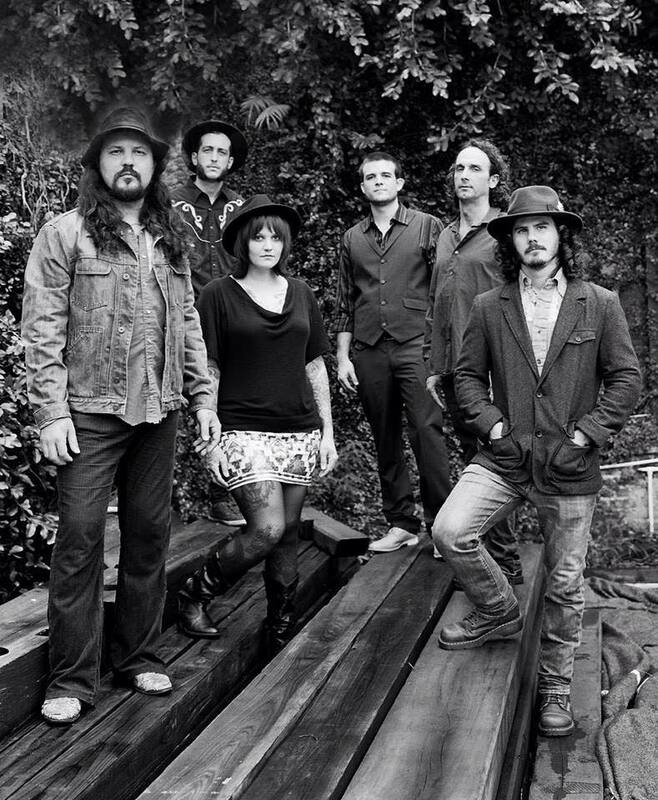 The birth of Wade Waist Deep saw Thomas Wynn and The Believers travelling from Florida to Sputnik Sound studio in Nashville, where the band recorded with four-time Grammy award-winning producer, Vance Powell (The White Stripes, Jack White, Chris Stapleton). “I really wanted to do it outside of our hometown,” said Wynn. In August 2016, Wynn and The Believers went on a journey to a sonic place that’s big, bright, and visionary. The album opens with “Man Out of Time,” a hypnotic blues that sees Wynn describe how music makes us believe: “I felt a pulse slow to the ear, but deep in body, and free from fear,” he sings with drive and conviction. His sister’s harmonies swirl in between Wynn’s transcendent guitar solos like a haunting church choir. Hitting your heart like a drum, “Heartbreak Alley” is a classic country tribute to the lover who brings a lost man back from the edge. With sparkling acoustic guitars, triumphant Hammond organ, and enormous choruses soaring above the loneliness of the past, the song strikes gold through Wynn’s startling sincerity and gratitude. The title track, “Wade Waist Deep,” dives right into an instant-classic groove, offering up casually genius guitar licks that ask us all to “slow down,” “trust the path [we’re] on,” and “set [our] spirits free.” Wynn’s message resonates strongly with the listener in anxious times like these. Calm down, go deep, have faith, and peace will come: “If you’re quiet enough, you might just hear a voice.” In the gospel-inspired “I Don’t Regret,” hope gives Wynn’s voice a striking emotional power, and he cries out at the climax as his electric guitar bleeds soul. In “My Eyes Won’t Be Open,” Wynn’s voice shakes with the intense vulnerability of the best soul singers. This genuinely moving ballad about becoming a father finds Wynn facing his fear of a leaving this world and realising that his children will carry on the lessons he’s taught them. Wynn triumphs in asking the big questions: Who will remember us when we die? Will our troubles matter? What will we leave behind? Seeking to see life from a higher place, “Mountain Fog” moves up the mountaintop in a deep rock rhythm, carrying the listener to a moment of ecstatic, guitar-driven connection. “There’s a mountaintop high above your heart,” sings Wynn. So who, and what, are The Believers? They’re musicians united by a common belief in the power of these remarkable songs. Olivia Wynn Roche works meticulously to make her vocal harmonies so hauntingly correct that they’re startling to hear. Colin Daniel Fei plays that vintage Hammond organ that can take you to church or send you straight to hell. Chris “Bell” Antemesaris wails wildly on blues harmonica. David Wagner and Ryan Miranda hold down the deep grooves on bass and drums, respectively. The band came together naturally. All of The Believers are regulars in the Orlando music scene who admired Wynn’s work and wanted to help him take it farther. 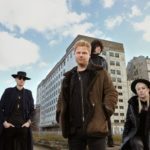 From Antemesaris, who just kept on showing up at Wynn’s gigs and asking, “Can I sit in on a few?” to Wagner, who started out as a fan of The Believers, declaring “I want to be involved in this somehow or other,” Wynn has earned the band he has now. As for Wynn, he’s ready to convert us all to believers. But maybe not in the way you’d expect. “I don’t care how many people know my name,” he says, “as long as when they hear my music, it makes them feel something.” For Wynn, that’s the victory that’s sweeter than no other.